Set amidst the unspoiled splendor of Mai Khao Beach, Renaissance Phuket Resort & Spa A Marriott Luxury and Lifestyle Hotel is the ultimate retreat for guests looking for relaxed luxury. Whether you’re here for a vacation, a dream wedding, or a business retreat, our award-winning resort welcomes you to experience the beauty of Thailand. Located directly within the famous Patong and only mere meters away from the beach, this boutique inn offers a total of 7 rooms with the choice of either a Superior, Deluxe or Junior Suite. With the perfect combination of ideal location, classy décor, nightlife right outside the doors and friendly owners, you are guaranteed to enjoy your time at the Newspaper Boutique Inn while in Phuket. If you couldn’t guess by the name, this accommodation option is 100% gay-friendly and offers all the amenities you may need during your stay in Phuket. 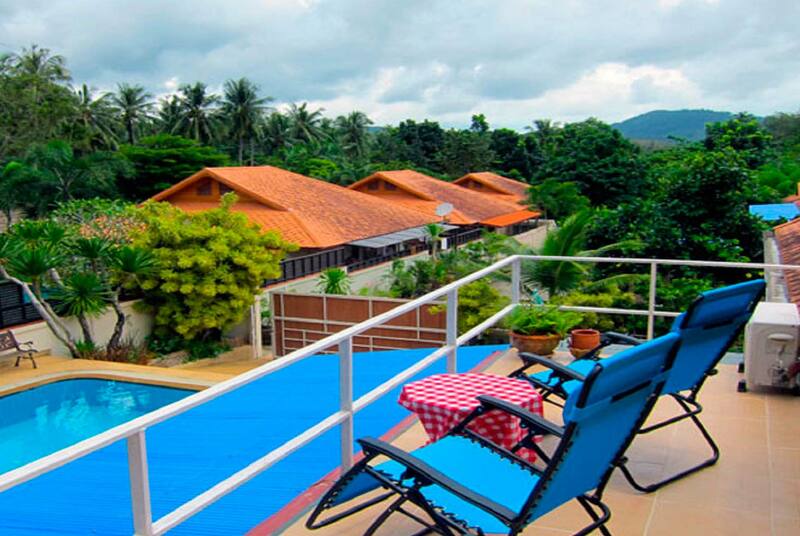 Also located in Patong but just far enough from the noise and in a quieter neighborhood where you can relax poolside and simply take in the beauty that surrounds this place. This boutique yet extremely hip hotel in Patong is nothing short of ideal for the perfect Thai getaway. With a newly renovated Home Dining Café & Lounge serving all three meals, stunning pool garden by the river, state of the art fitness center, bar services and an excellent location, you may have very well just found your new favorite place to stay while in Phuket. The name suits this accommodation place extremely well seeing as it is located in the lush hills of Karon and just far enough away from all of the hustle and bustle to create a very relaxing and peaceful atmosphere for its guests. Lay poolside, admire the traditional and modern Thai furnishings or simply take in the incredible views while staying here. If its luxury, intimate, exclusive and absolutely stunning that you are in search of then you may want to seriously consider the Trisara Resort. With its own private bay just 15 minutes from the airport, a choice of 39 different private pool villas and a magnificent view of the Andaman, you truly cannot go wrong while making this your home away from home in Phuket.